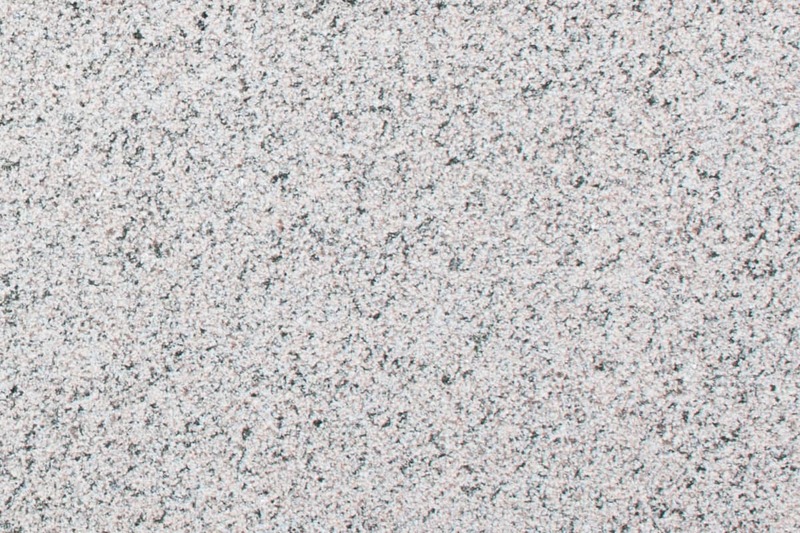 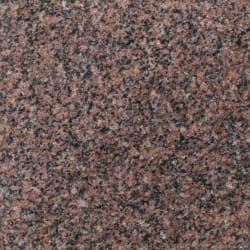 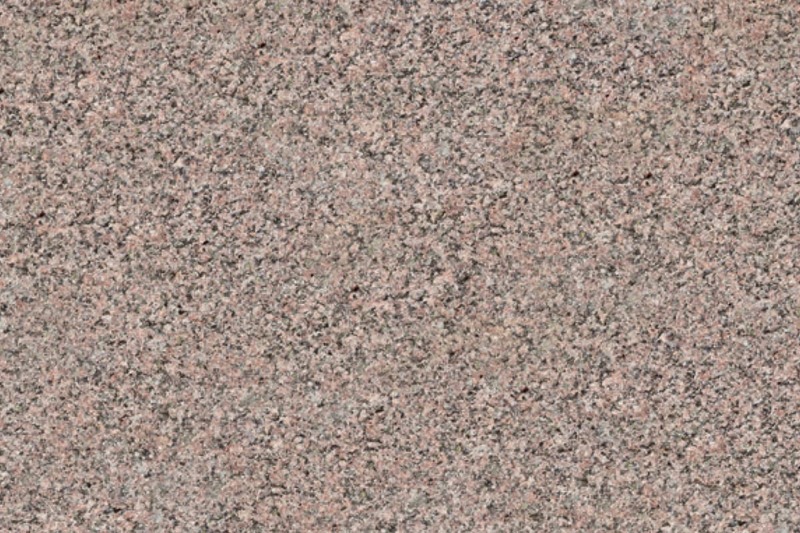 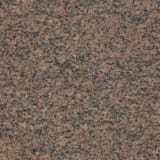 Cressida granite is suitable for both pedestrian and vehicular trafficked areas. 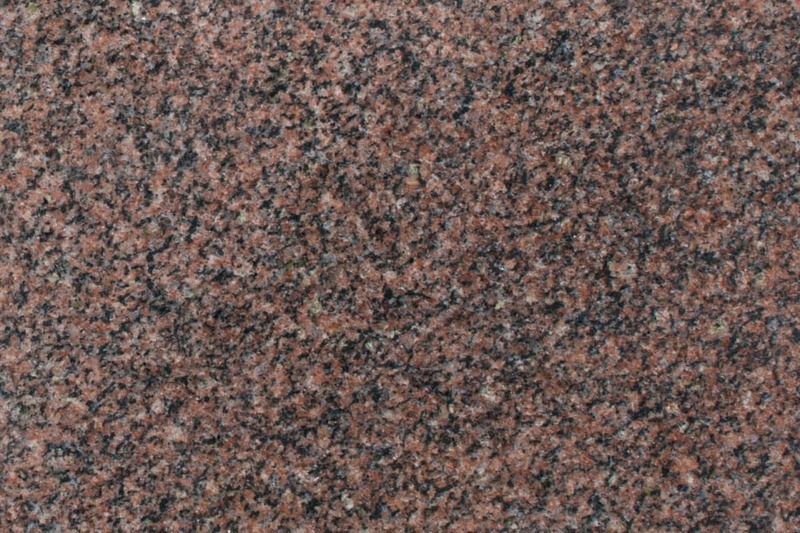 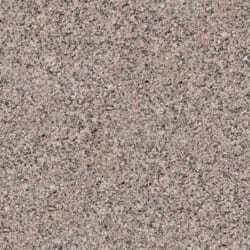 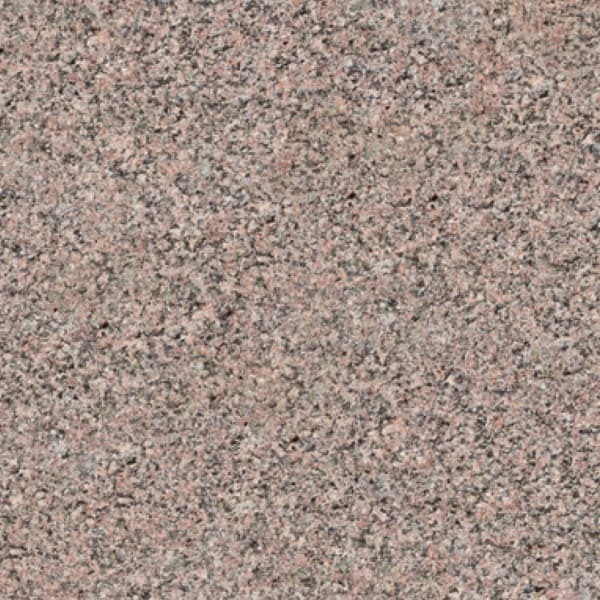 A mottled pink and black stone, it is available in flame textured, fine picked and polished finishes and across all product areas such as paving, setts, kerbs, tactile, steps, water management, street furniture or other bespoke specialised masonry items. 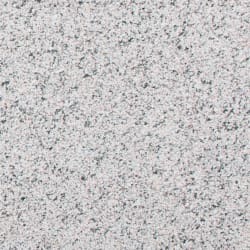 Granite is a tough durable material which can be fashioned into a wide range of Landscape products and provides a very modern aesthetic. 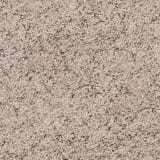 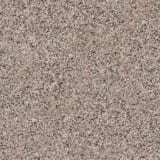 Marshalls supplies a comprehensive range of granites, all produced to ISO9001 quality assurance standards and CE marked. 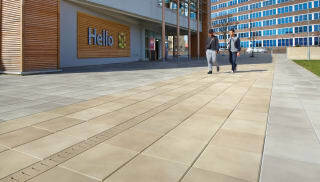 Beyond the standard products, you can also contact us to order bespoke items made to your specifications.